Overeating is a common cause of unintended weight gain. However, you can easily suppress your appetite and eat less by adding foods to your diet that act as natural appetite suppressant. These natural appetite suppressants usually work by increasing satiety that makes you feel full fast. 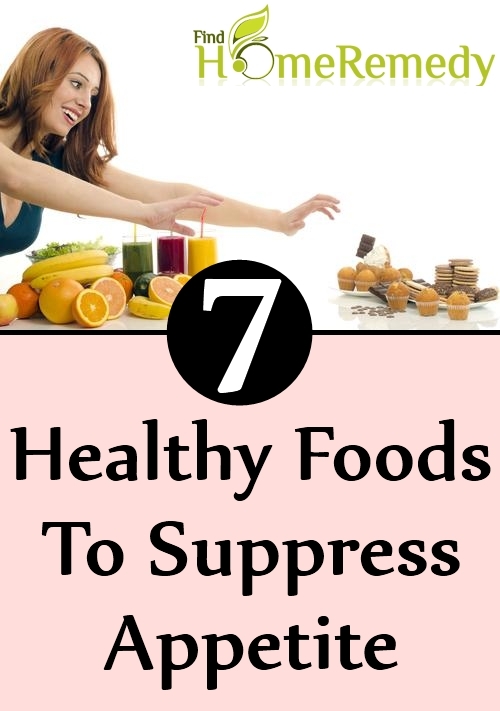 Foods that are slowly digested are also known to help in suppressing appetite. Therefore you can curb your hunger naturally simply my eating the right type of food. These foods, apart from controlling appetite, supply vitamins, minerals, fibers and other nutrients that nourish the body. To reduce your total calorie intake for healthy weight loss, include the following foods to your diet that help in suppressing appetite naturally. 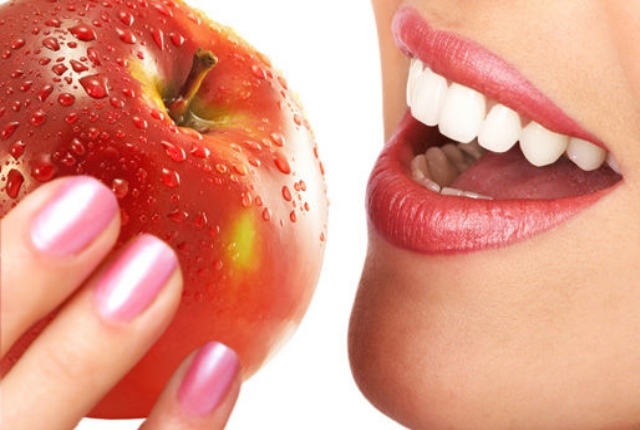 Apples are tasty, nutritious and help in suppressing appetite. They are packed with fibers that fill up your stomach. They curb hunger and diminish your desire to overeat. In addition, apples are excellent sources of vitamins, minerals and antioxidants that nourish your body and reduce risk of illnesses. Oatmeal is known as a nutritious appetite suppressant. It contains carbohydrates and fibers in the right amounts that make you feel full. 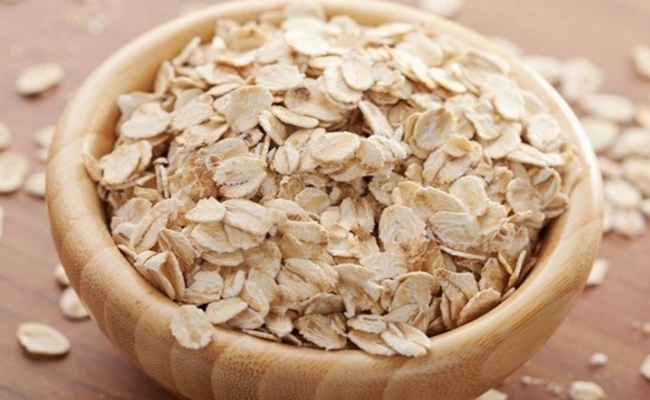 Because of its high fiber content, oatmeal is slowly digested. As a result sugar is slowly released into the bloodstream and you do not experience hunger for a longer time. In addition to stabilizing the blood sugar level, oatmeal helps in lowering the cholesterol level. A cup of oatmeal is sufficient for suppressing appetite. Flaxseeds are another excellent source of appetite suppressing fibers. Eating flaxseeds helps in inducing secretion of the appetite suppressing hormone cholecystokinin. It helps in suppressing the appetite for up to four hours. Moreover, flaxseeds are a good source of omega-3 fatty acids, which are known to help in suppressing appetite by delaying digestion. 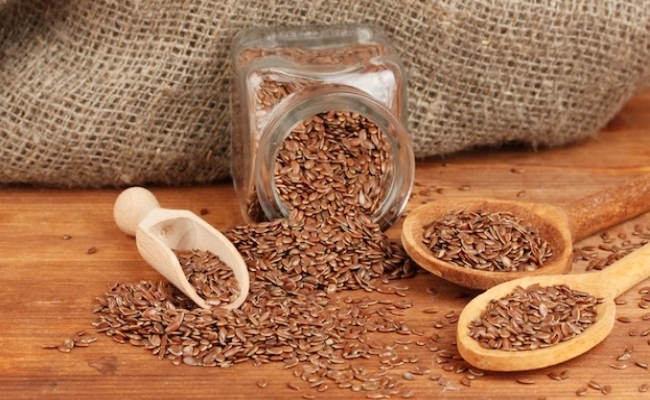 To suppress appetite naturally, add flaxseeds to your morning cereals, salads or smoothies. 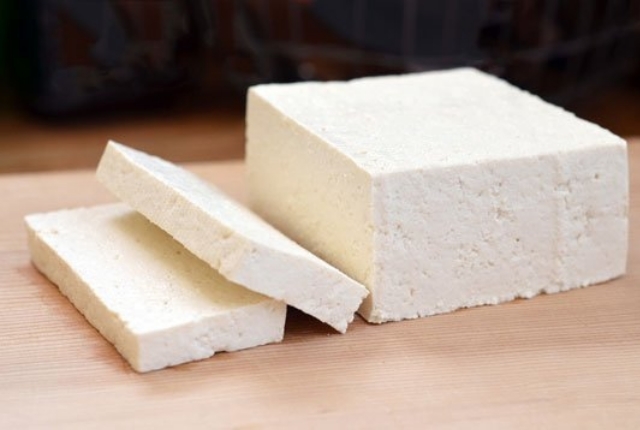 Tofu is another healthy appetite suppressant that you would love to add to your diet. It contains an isoflavone called genistein that acts as an appetite suppressant. Furthermore, tofu is a good source of protein and just as any other protein rich food it is slowly digested so that you feel full for a longer time. Hence, adding tofu to the diet helps in reducing food consumption. To suppress appetite naturally, eat dark chocolate. 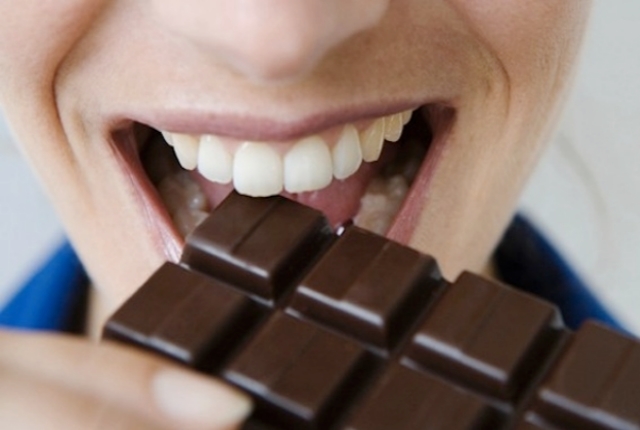 According to a study, not only eating dark chocolate but even smelling dark chocolate helps in suppressing appetite. It helps in lowering the level of the hormone ghrelin, which is known to stimulate hunger. Because of its higher cocoa content, dark chocolate helps in transmitting a stronger satiety response that makes you eat less. Research suggests that people tend to eat less by eating 30 grams of dark chocolate. Avocado can also help in suppressing appetite. It contains healthy fats that make you feel full fast. The fats are slowly digested and keep you energized and full for a longer time. Studies have shown that people who consume avocado daily are leaner than those who eat this nutritious fruit occasionally. 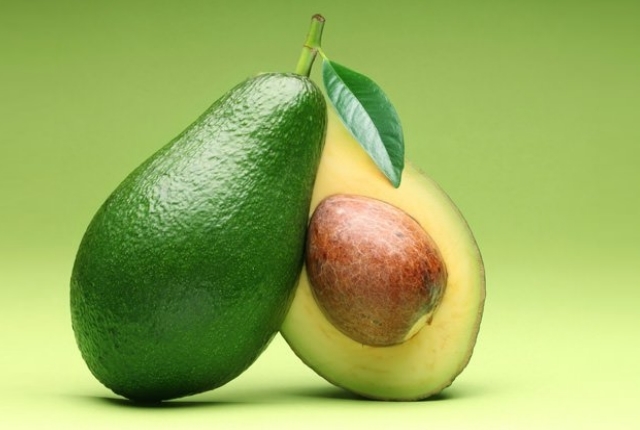 The appetite suppressant effect of avocado is believed to help in maintaining the healthy body mass index. 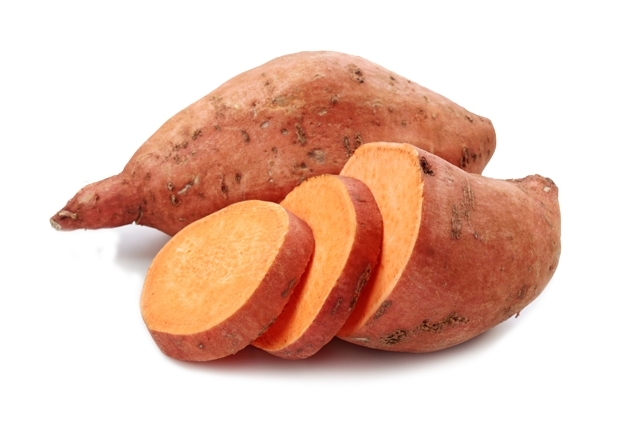 Sweet potato contains resistant starch. The digestive enzymes cannot easily break down resistant starch. Therefore, sweet potatoes are slowly digested. This helps in keeping you feel full for a longer time. As a result, you don’t feel hungry.